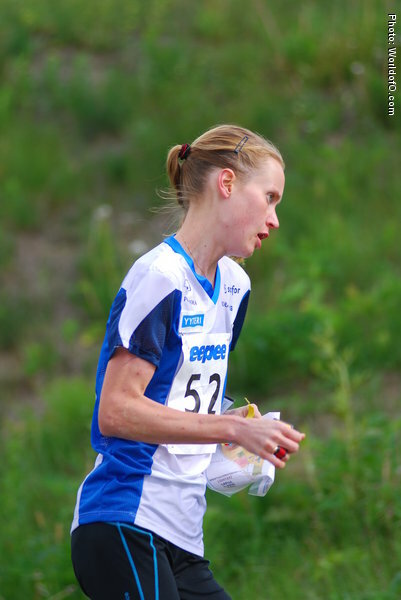 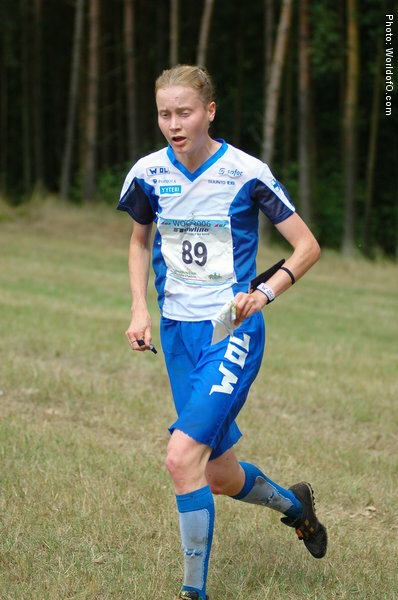 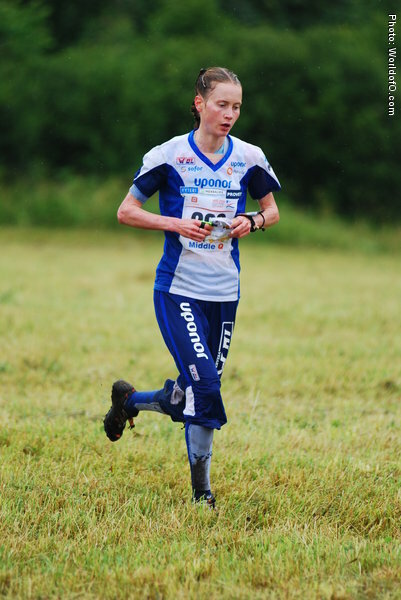 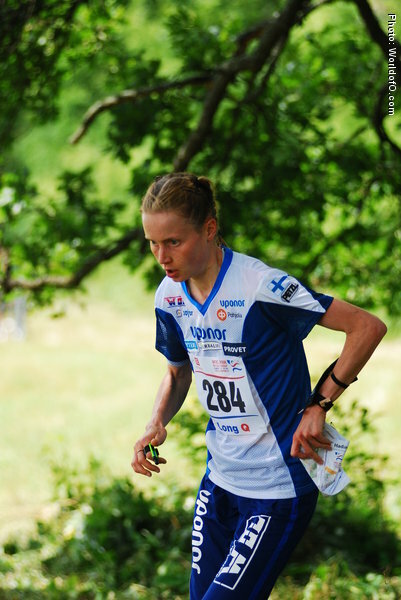 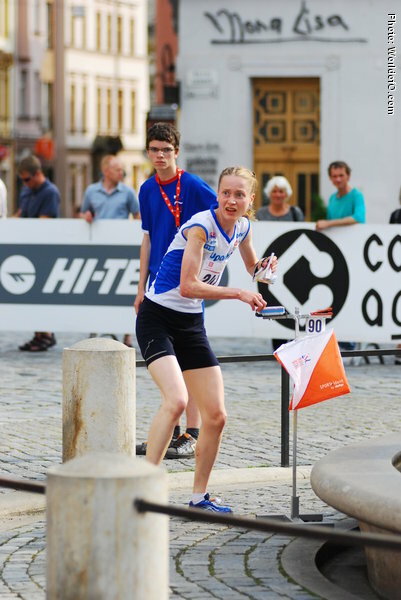 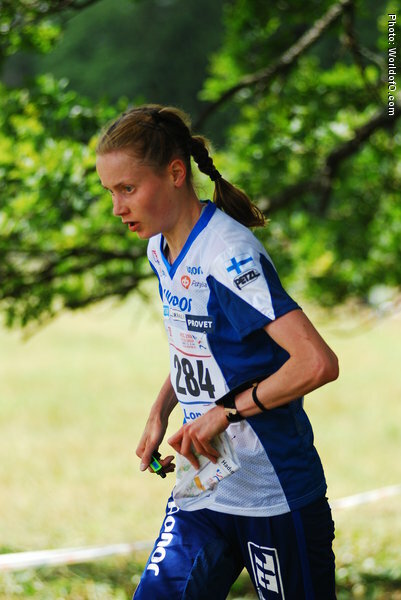 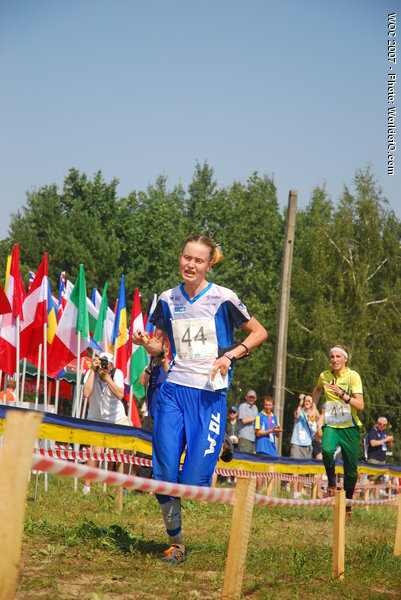 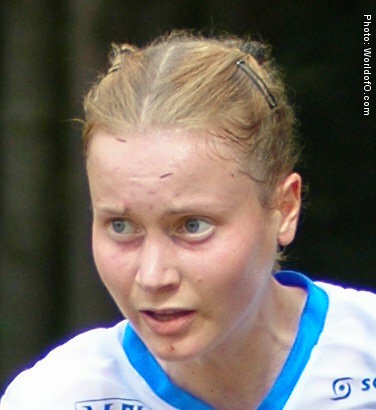 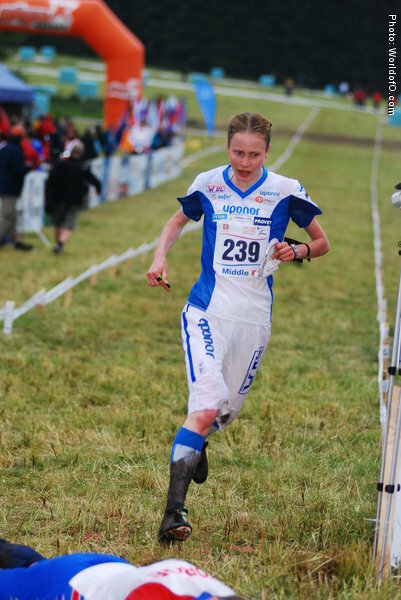 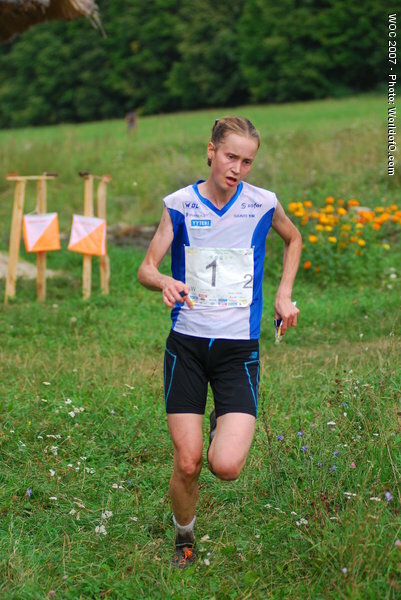 Heli Jukkola shared the gold medal with Minna Kauppi at WOC 2007 in Ukraine - and with another gold medal in the relay and a silver medal in the middle distance, she was one of three women dominating the WOC 2007 along with Kauppi and Simone Niggli. 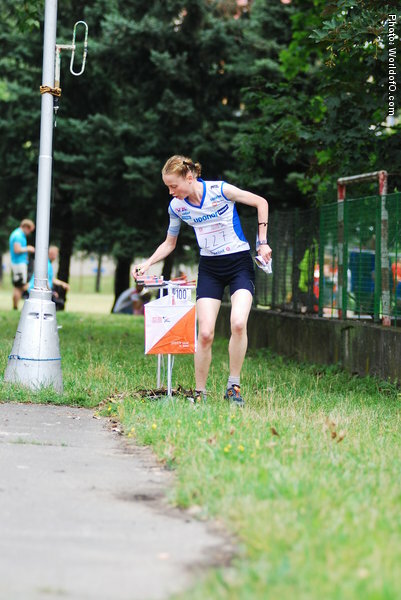 Very good technically. 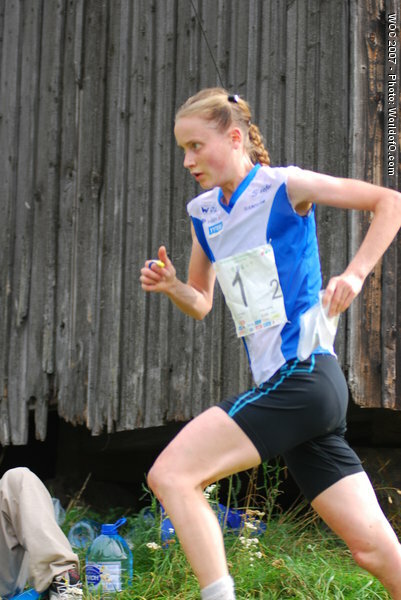 Her first individual victory came in the WC sprint final in France 2006. 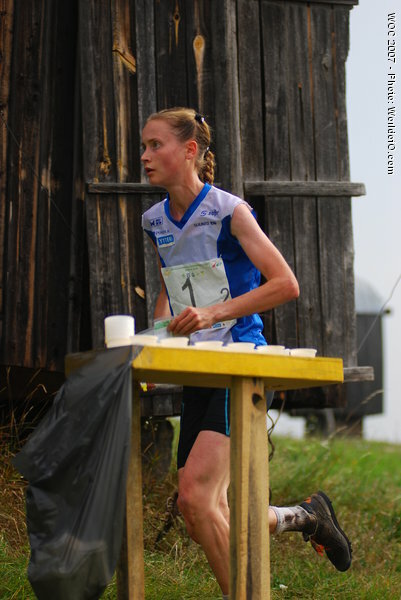 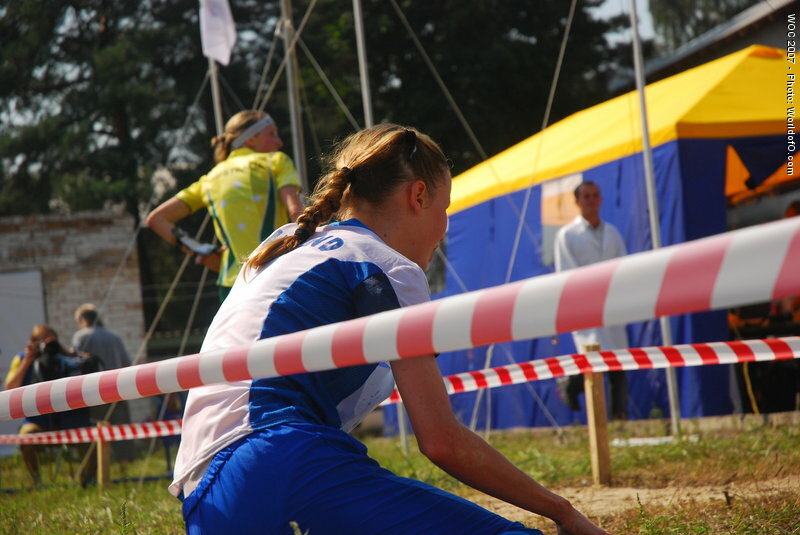 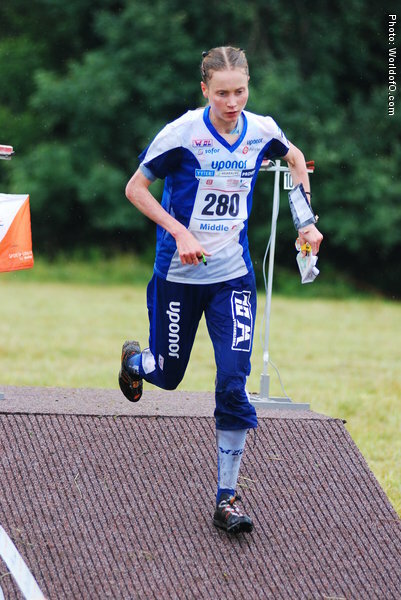 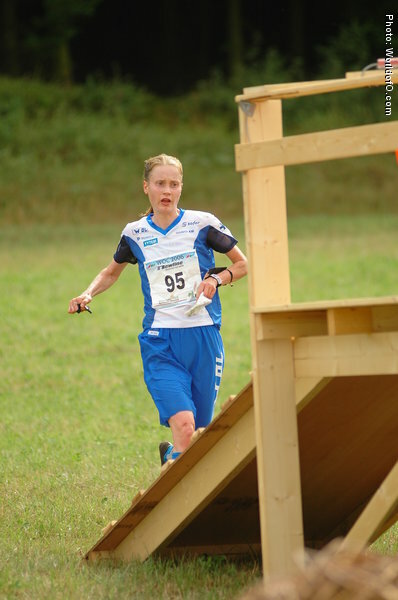 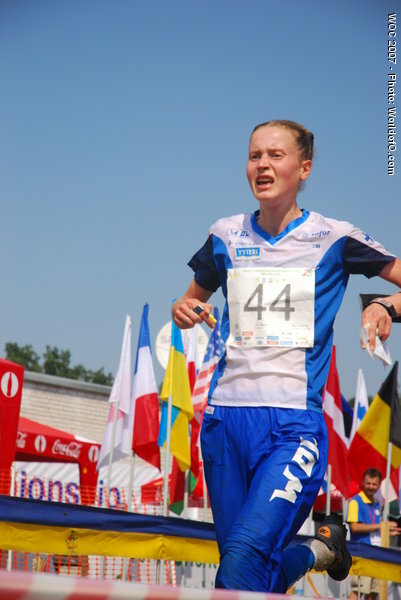 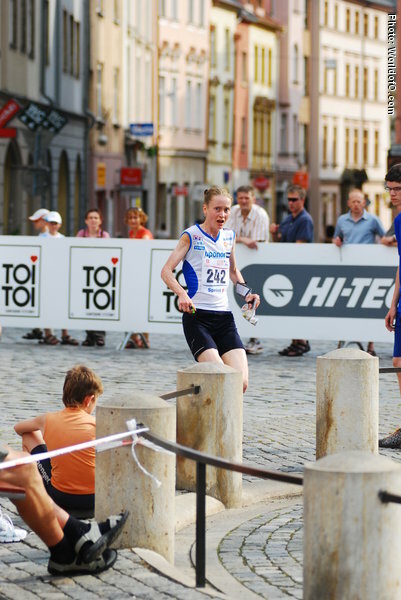 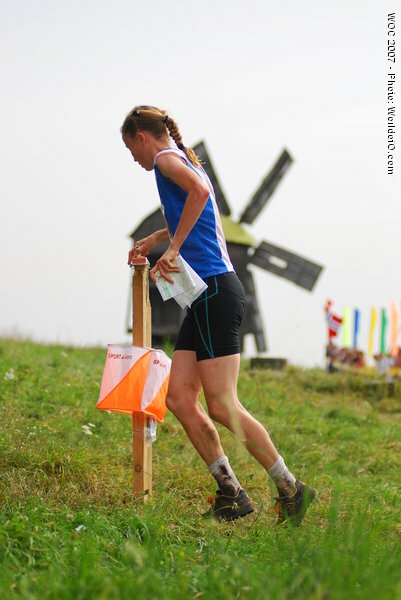 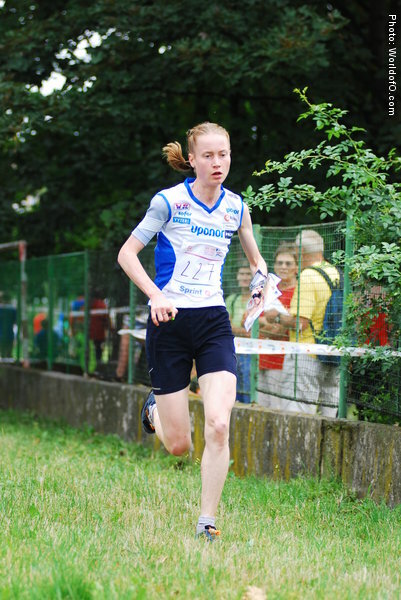 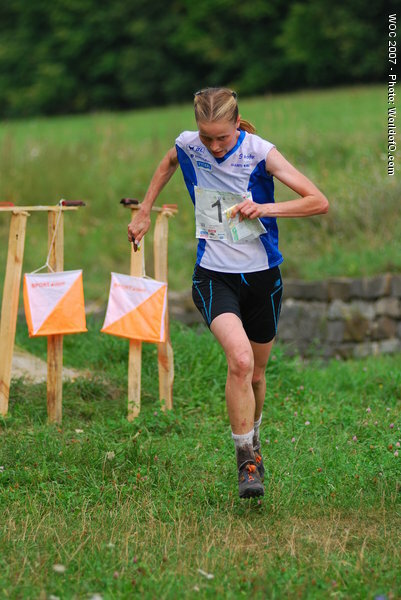 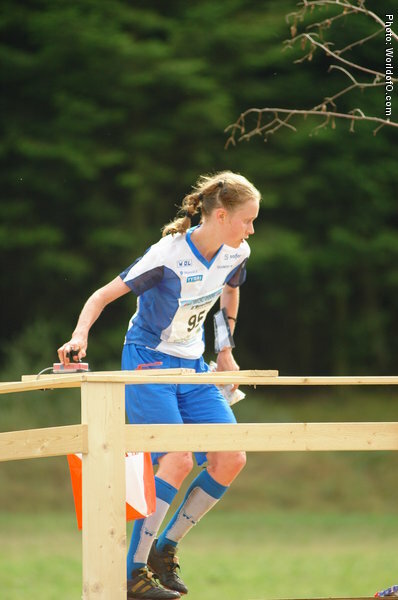 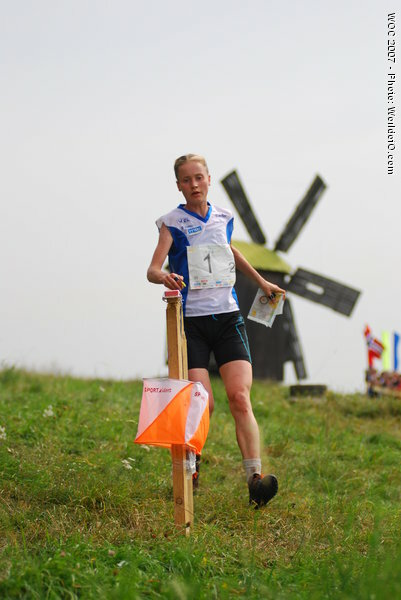 Winning the middle distance also at EOC 2008, but did not start at WC-event 5 due to an injury on her arm/shoulder. 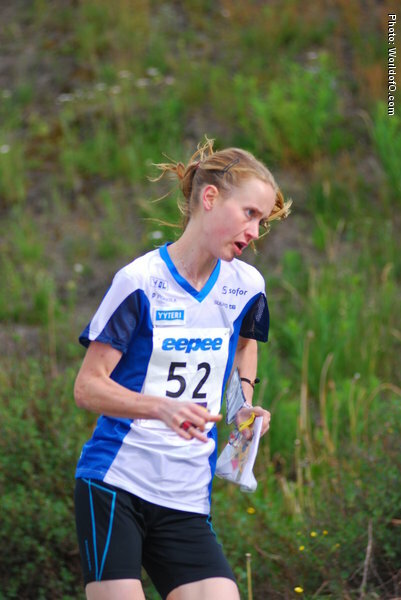 Stopped competing after 2008 season due to hip surgery. 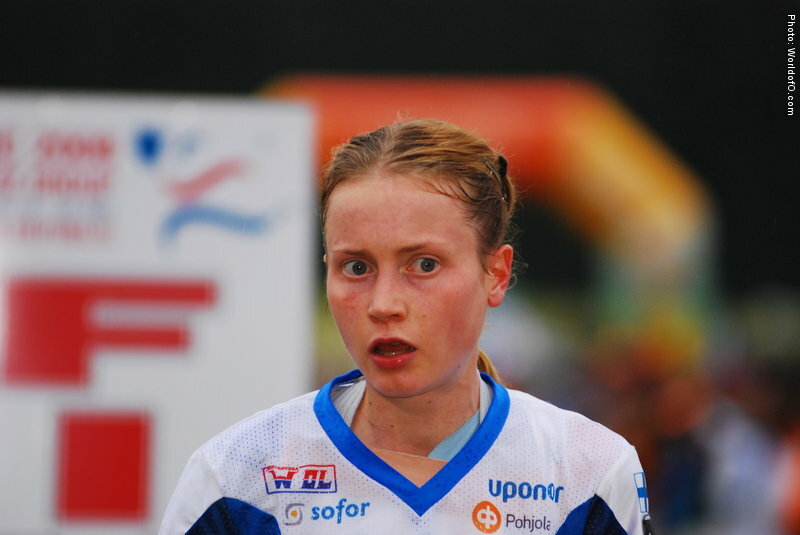 Heli Jukkola (128 times) .